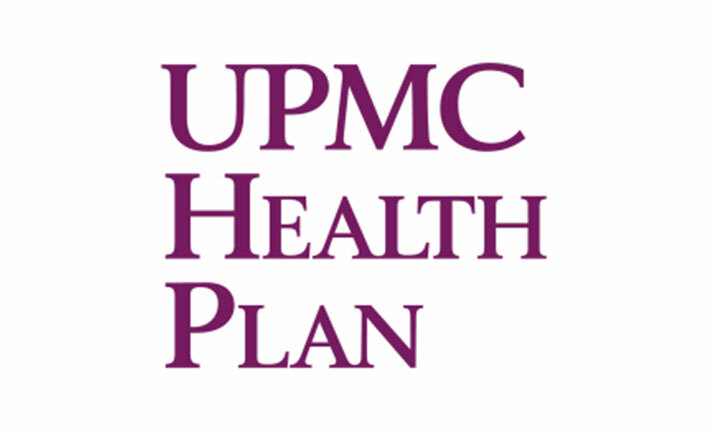 The University of Pittsburgh Medical Center (UPMC) Health Plan is the second largest health insurance provider in Pennsylvania. They work with commercial groups and government organizations, as well as individuals. With 250 Salesforce users, UPMC Health Plan uses Salesforce mainly for health insurance sales, as well as marketing campaigns. UPMC was going through many Salesforce integrations, and they recognized messy data impacting their quoting system, their reporting, their ability to merge records, and the inability to make enhancements. “There was only so much we could do when there was messy data,” shares Christopher Tribanas, Commercial Operations and Intermediate Analyst at UPMC Health Plan. He’s also a certified salesforce.com administrator. Christopher knew he needed to control the data coming into Salesforce, making sure he could recognize and merge duplicates, and make the data the best it could be. In addition, bad data was continuing to come into Salesforce through three main avenues: manual entry from sales reps, web form submissions, and in-store entry. “With three different channels for Leads to come in, you’re going to get duplicates,” says Christopher. “Before RingLead, we were bleeding, we just didn’t know it until I started investigating. We learned that the quality of the data was not that great, and every time we exported a report, I always had to go into Excel and modify it. Now with RingLead, our Salesforce reports are clean and ready to go,” shares Christopher.